This entire tour of the Leh which ends after a brief tour of Amritsar is covered within a package tour of 15 days. The entire journey starts from Delhi then the tourist takes another flight to Leh and after reaching the beauty of this serene destination. 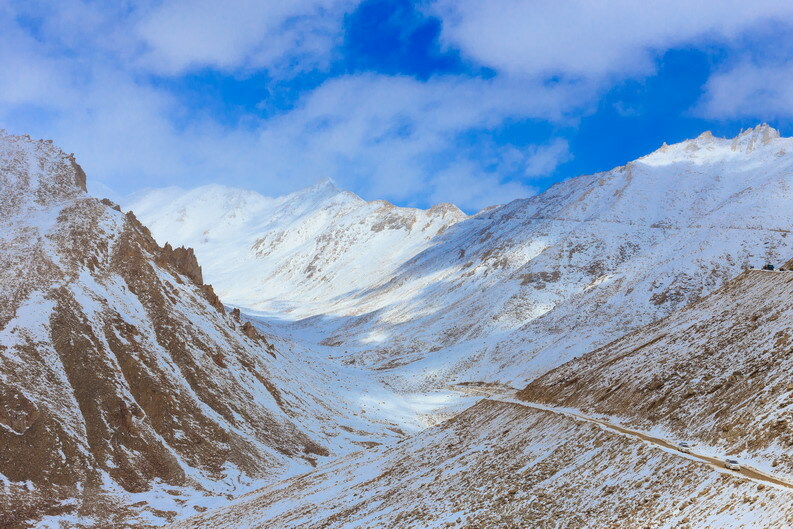 Leh is best known for its monasteries and picturesque valleys which add up to the beauty of this location. Most of the monasteries spread across Likir, Alchi is built during the 11th century. 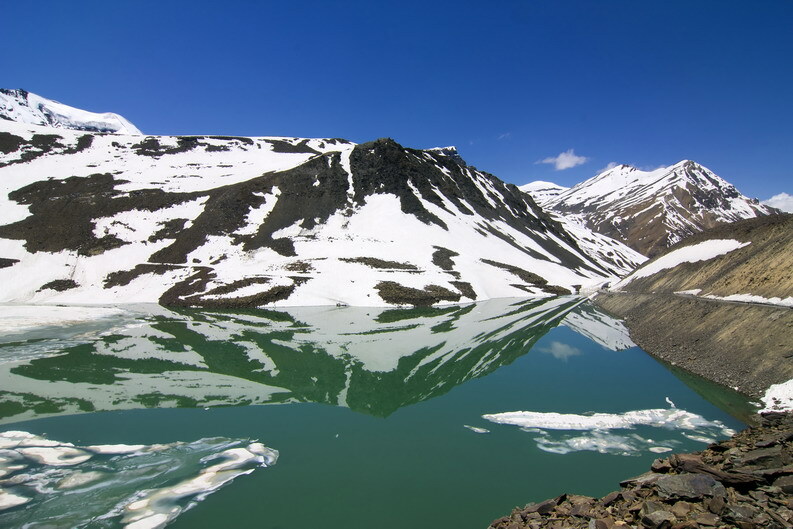 The tour package covers the beautiful Tsokar Lake which is surrounded by the Himalayan range. 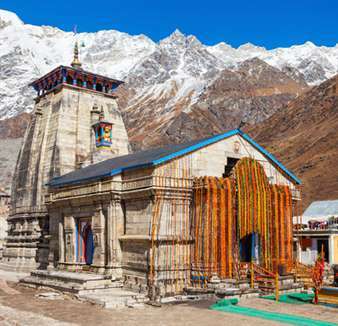 Following the meandering roads, though a nine hour drive tourist can reach the Manali town which is a tourist's delight. The Manali and Mandi are the two most beautiful recommended locations for the travellers. The tour ends with a visit to the holy city of Amritsar. 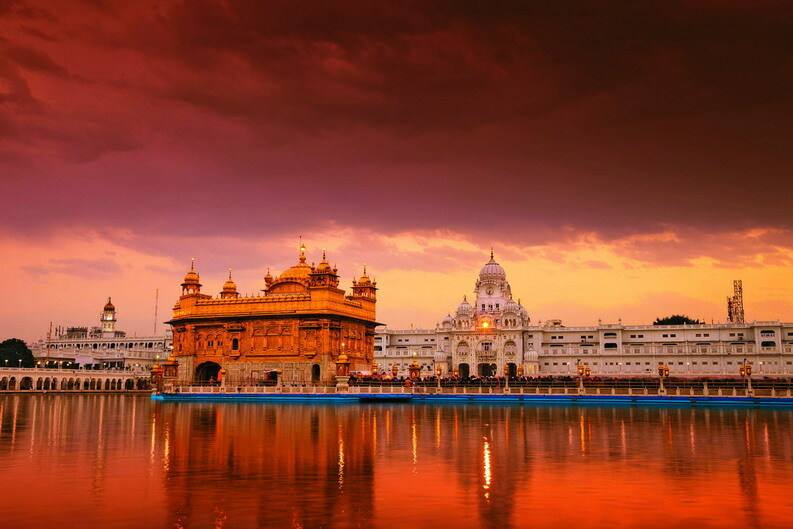 The visit to the Golden temple and Jalianwala Gardens are a part of this package. Transfer to the domestic terminal for the spectacular early morning flight over the Himalaya to Leh. The rest of the day is free to relax and acclimatise to the altitude (3,500m). Overnight Hotel. Day-7: Free day in Leh. Today we drive to the hill station of Dharamsala. This was a quiet unassuming town until 1959. This all changed when H.H Dalai Lama settled here after fleeing from Tibet at the time of the Chinese invasion. McLeod Ganj is the upper part of the town and is the area with the greatest Tibetan influence and is where we are based for two nights. We have a full day to explore the town.